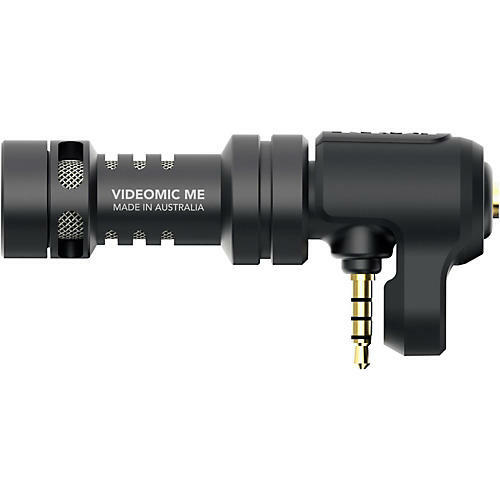 Low-profile microphone for video cameras. Your productions are so much better with good audio. Order today.